Roger Hegyi began singing in his church at 10 years old before being recognized as “one voice in a million” by professionals in the music industry. Roger has since amassed over 40 years of experience as a singer and guitarist, including several engagements in Southern California at the Anaheim Angels Stadium and the San Diego Padres Stadium, in theater groups and through thousands of performances in small clubs. 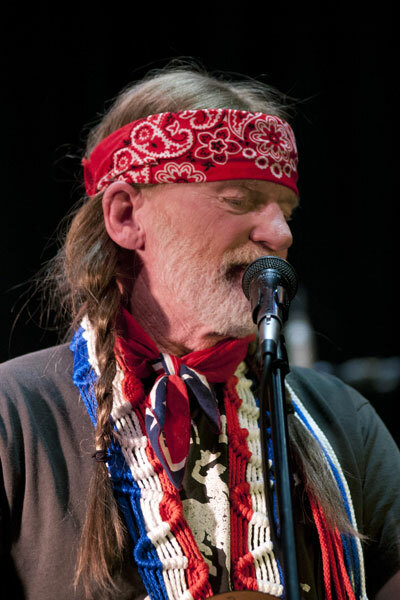 The True Willie Tribute Band represents Roger’s lifelong dream is to honor the music of Willie Nelson and the influence Willie has had not only on Country and Western music, but also on American music history. 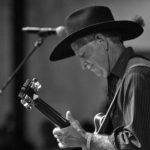 Join Roger and his band in celebrating the excitement and journey through the timeless story through song with incredible vocals, phrasing and incomparable likeness of Roger Hegyi as True Willie. Contact our talent agency representatives for more information about corporate appearances, “meet and greet events,” and full concert performances, in which we perform many of Willie Nelson’s most popular songs. We are currently booking appearances across the southwestern United States, including California, Arizona, Nevada, New Mexico, and Texas, although we have made appearances as far east as Indianapolis already in 2015. The True Willie Band is composed of the finest country musicians in the business, led by the amazing Johnny Higgins on keyboards, drums and percussion by the incomparable David Terry, and the finest bass guitarist in country music today, Doug Welbaum. Johnny was a childhood prodigy on the piano, beginning his music career at age five. Mastering the keyboard and accordion early, he has played with a long list of artists and performers including such country and western music greats as Roy Clark, Jerry Reed and Ray Price. With deep rooted influences of jazz, rock , blues and country, Johnny’s interests have spanned the musical spectrum. He has traveled far and wide in his career, having previously played in wide variety of venues and locations, most recently in Las Vegas, Southern California’s Knotts Berry Farm and the Sacramento State Fair. A journeyman drummer, David relocated to California in 1988. He believes in versatility, and is known for his ability to play in a wide variety of styles, ranging from reggae and jazz fusion to rock and country. 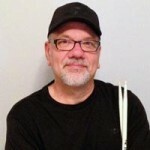 David has shared the stage with a long list of major and regional acts, and continues to be an active and sought-after drummer in the Southern California music scene. Cliff began his musical career at age seven when he started accordion lessons. Later, after years of piano lessons, in high school and college Cliff played every wind and string instrument he could get his hands on. 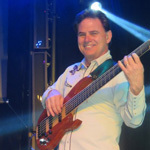 After a stint in the Air Force Band, Cliff began playing clubs and concert openers for artists like Dan Seals, Billy Joe Royal, Sammy Kershaw. He has also sung on stage at The Rhyman Theater in Nashville. Mike Fleetwood has played guitar from a very young age. 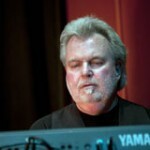 His musical career has crossed paths with many of music’s legends, including years on the road with Jim Pike (The Lettermen), Bruce Belland (The Four Preps), David Somerville (The Diamonds), Jim Yester (The Association) and many others, not to mention a magical improvisational jam with Stevie Wonder. From small bars to the Greek Theater, Mike has performed all over the United States, and in England as well.